The General Staff of the Armed Forces of Ukraine has shared an intercepted radio communication reportedly between the Russian operational officers from Russia’s Navy headquarters and Russian guard ships during the Russian attack on three Ukrainian ships near Kerch on 25 November. The record shows pieces of several conversations. 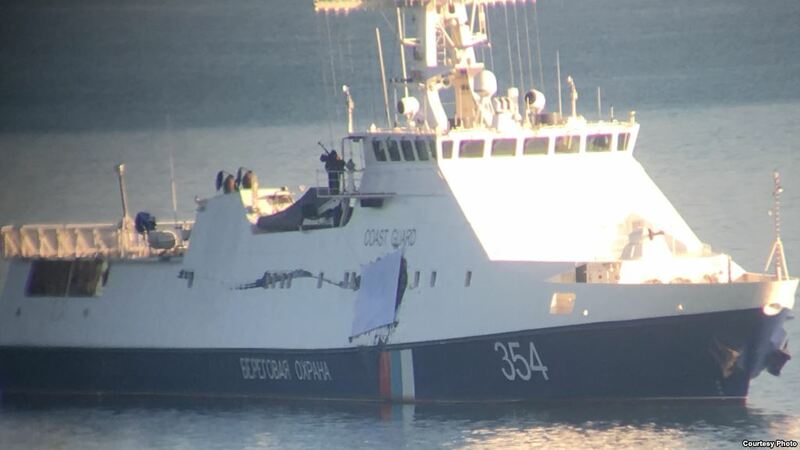 The records exclude an accidental collision of FSB border guards ship “Don” (№ 353) with Ukrainian tugboat “Yany Kapu” – the Ukrainian ship was rammed two times, intentionally, by orders from Russia’s military leadership. Moreover, the record discloses that it was another FSB border guard ship “Izumrud” (№354) which opened fire on the Ukrainian Navy vessels, wounding Ukrainian servicemen. The HQ says that Moscow demands clarification regarding who conducted the collision, when, and where it took place. 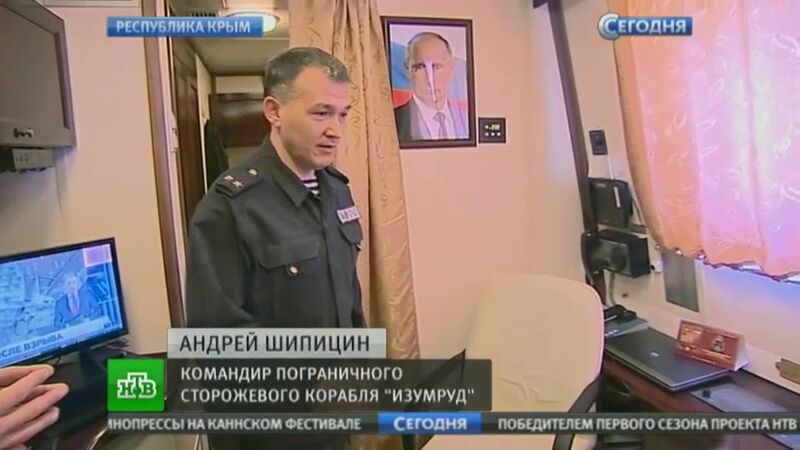 At first, Don’s captain and then its navigator explain that Don collided with the A947 (Ukrainian tugboat Yany Kapu) twice, at 6:35 and 6:44 EET, and mention coordinates of the ramming attack sites.